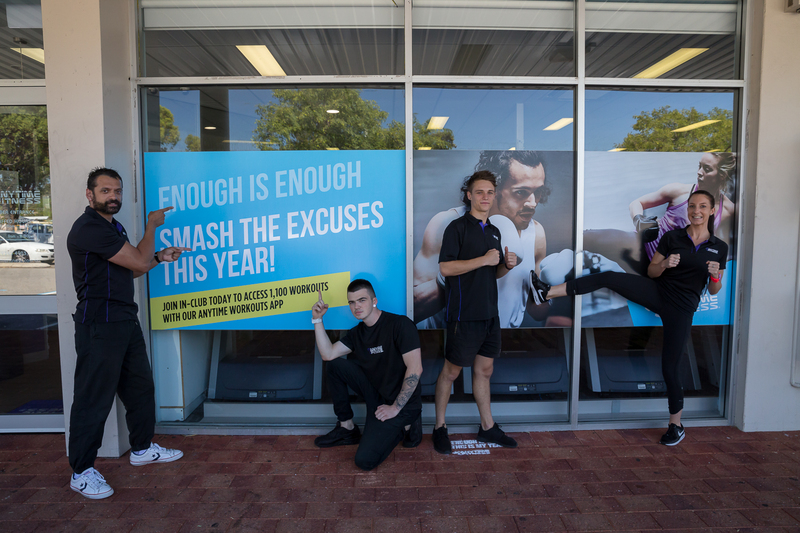 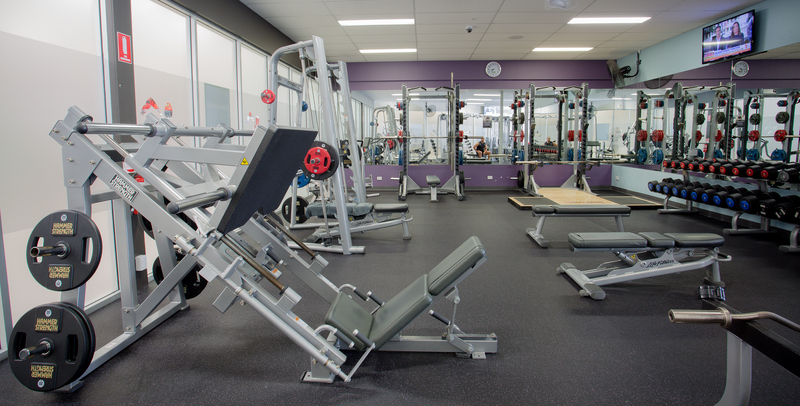 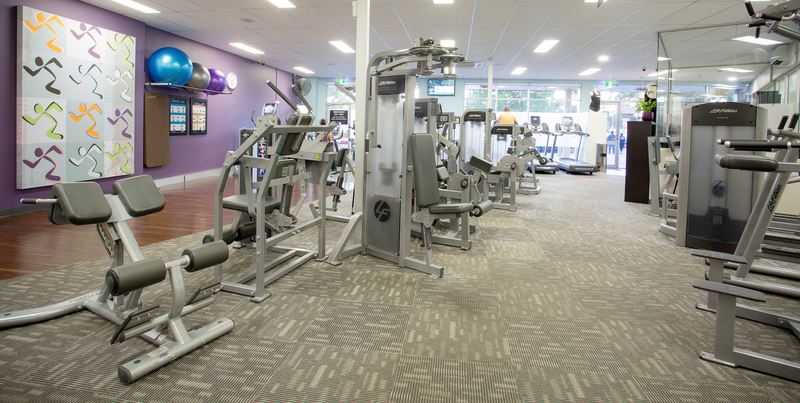 Want to know why more members choose Anytime Fitness Girrawheen? 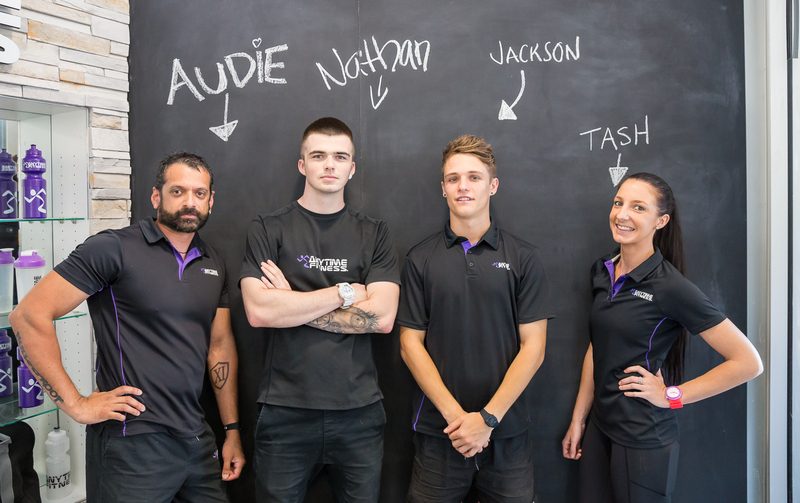 Each time you walk in, you will be greeted by supportive staff who take the time to understand your journey. 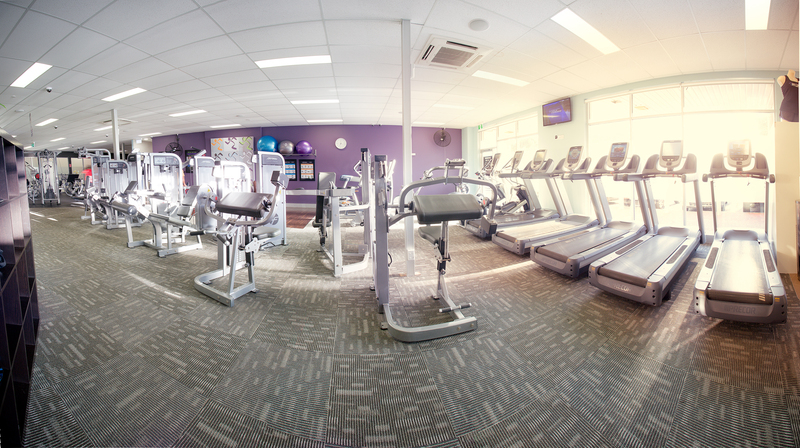 Whether you want to skyrocket you energy levels, tone and firm, drop a dress or belt size, or completely overhaul your body, this is the gym to make it happen! 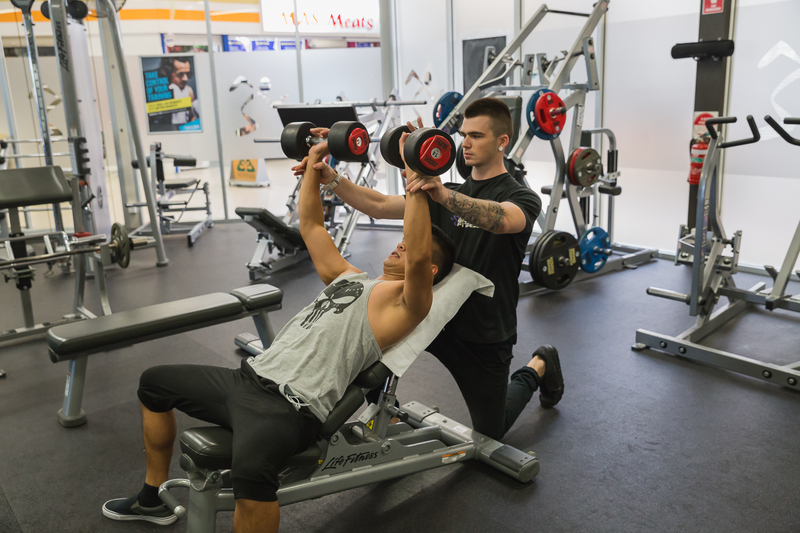 Seize the day TODAY and make an appointment to be amazed by our state of the art facility, expert personal trainers and friendly, non-intimidating atmosphere!